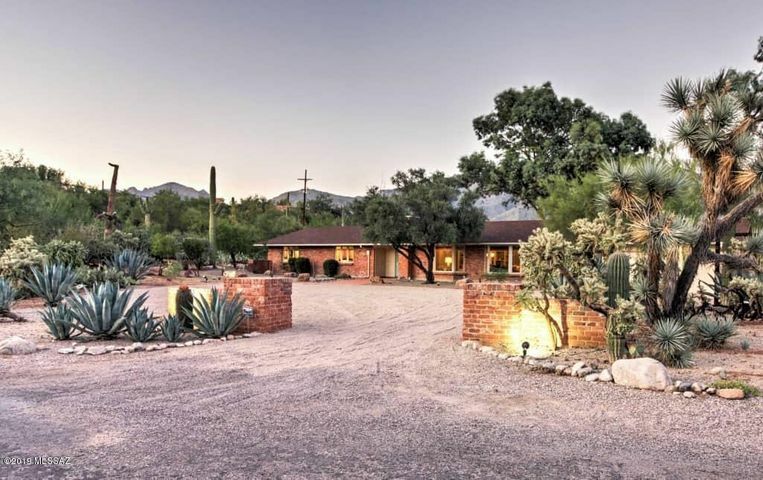 The Catalina Foothills contain several mountain ridges, rocky outcropping’s and arroyos that ascend over the city of Tucson at the base of the Catalina Mountains. 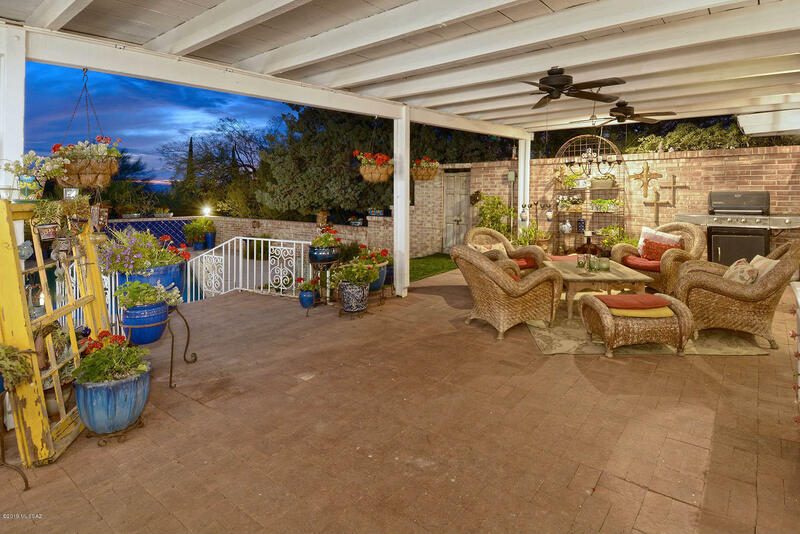 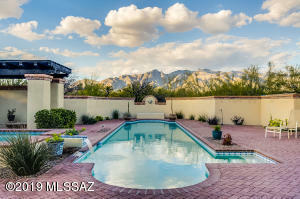 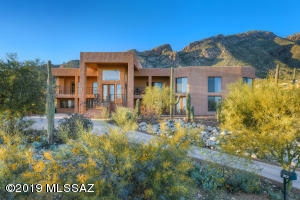 This landscape has several Catalina Foothills homes with amazing views of the beautiful Catalina Mountains as the city lights of Tucson gently float over the city. 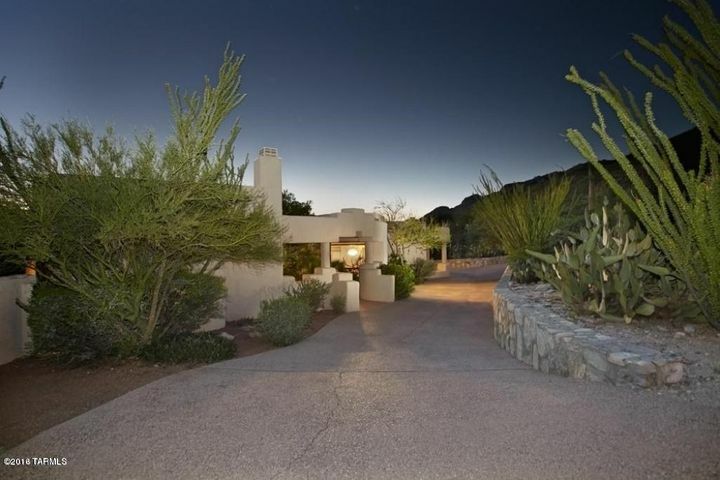 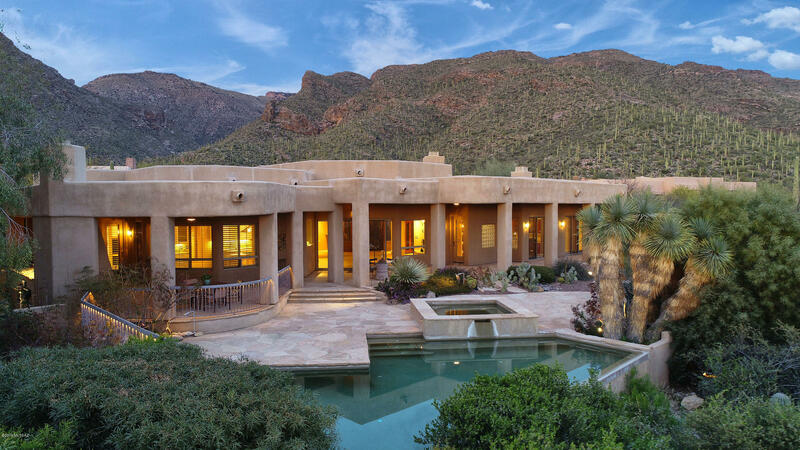 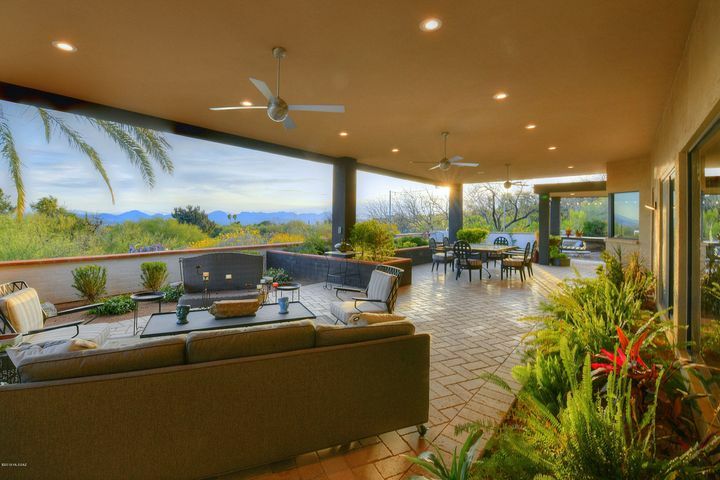 Homes in the Catalina Foothills can be pricey, some easily exceeding $1,000,000. 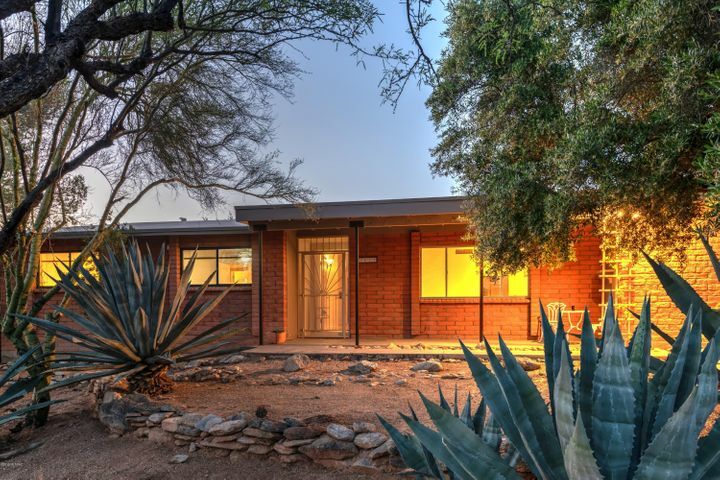 Despite this, several cost less and are sprinkled within the numerous and diverse communities listed below. 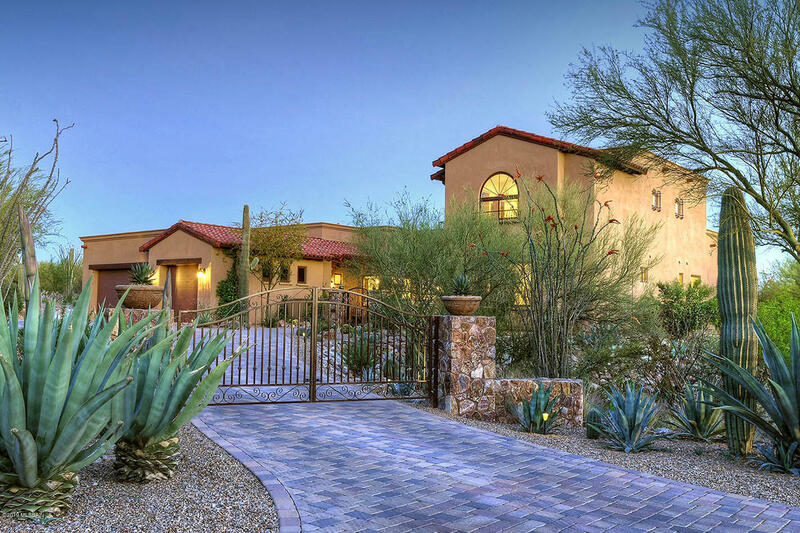 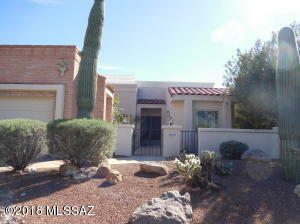 If you are interested in a golf home, La Paloma and Ventana Canyon Estates are great options to explore. 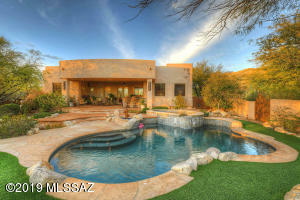 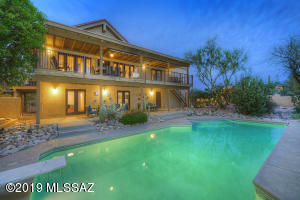 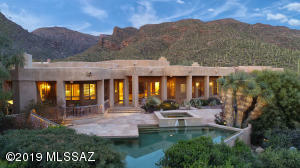 If you’re considering a luxury home in the Foothills, look into Pima Canyon and Rancho Sin Vacas. 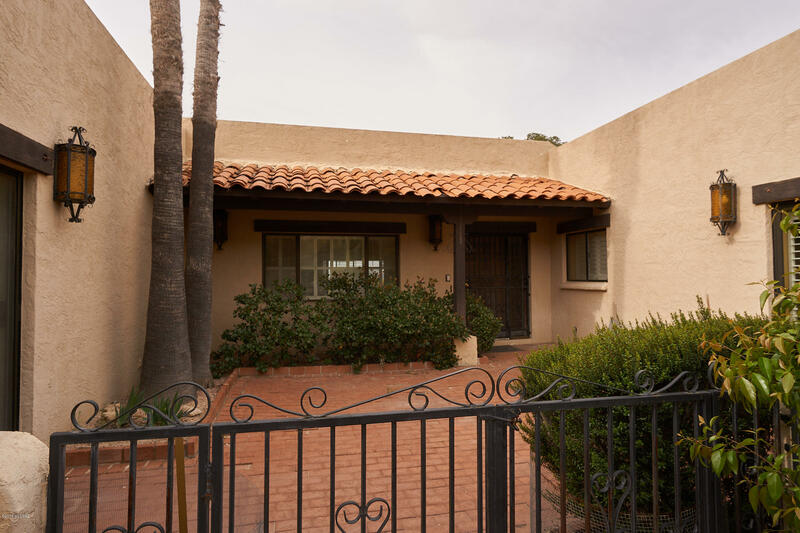 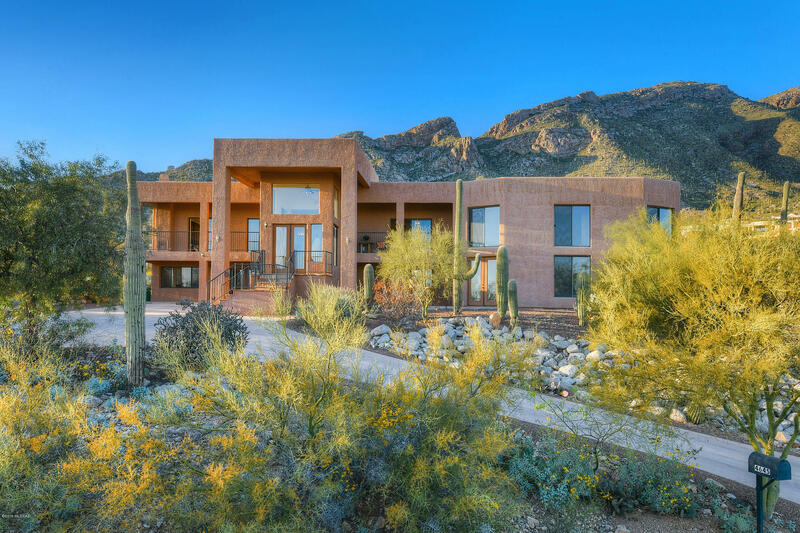 Luxury houses in the Catalina Foothills are strategically placed so that downtown Tucson, expansive shopping centers, exclusively Tucson eateries, or any other city adventure you desire are a quick and easy drive away! 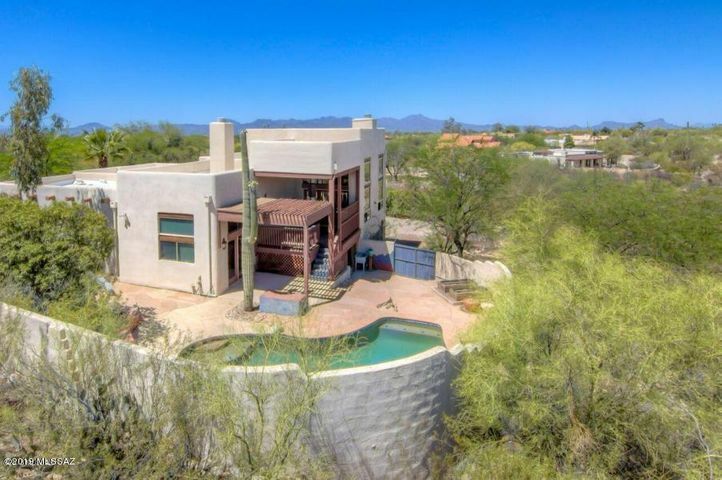 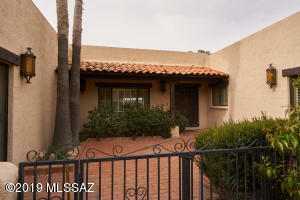 Most (but NOT all) Catalina Foothills homes also preside in the fantastic District 16 school system. 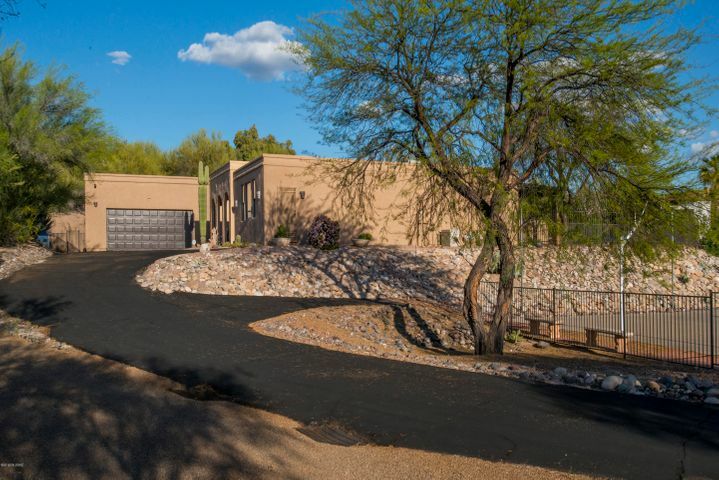 The Catalina Foothills School District is over eighty years old and has a long history of being among the best school districts in the country. 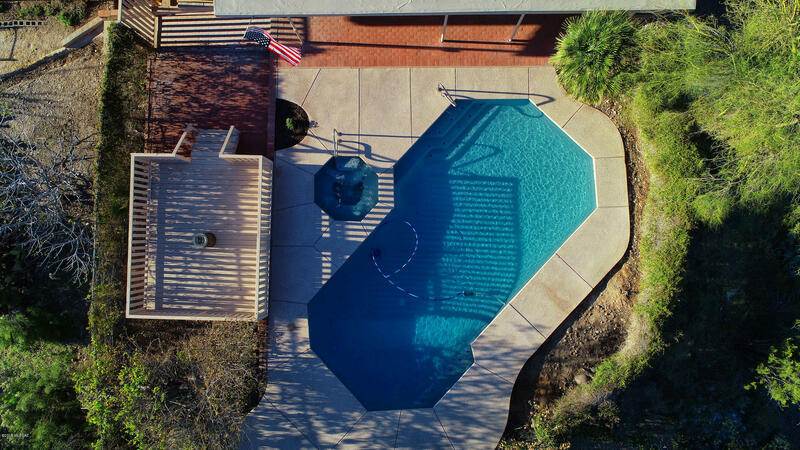 The Catalina Foothills District seriously and successfully tasks itself with creating responsible, lifelong learning, and ambitious citizens of the world. This is done with stellar curriculum and a nurturing environment. 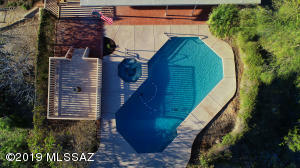 Visit Catalina Foothills School District for more information and see the map of districts according to addresses below.